ABB has been selected by the Egyptian Electricity Transmission Company (EETC) to help upgrade and digitalize the electrical grid in the Port Said region, located along the country’s Mediterranean coast and includes the landmark Suez Canal. The region has a growing population of over 12 million people. The scope of supply includes an ABB Ability™ Network Manager SCADA (Supervisory Control and Data Acquisition)/Energy Management System (EMS), more than 120 Remote Terminal Units (RTUs) and a fiber-optic communications network to monitor and control the grid more efficiently. ABB Ability™ is the company’s cross-industry digital offering. The comprehensive initiative is part of the country’s efforts to upgrade and modernize its power grid. 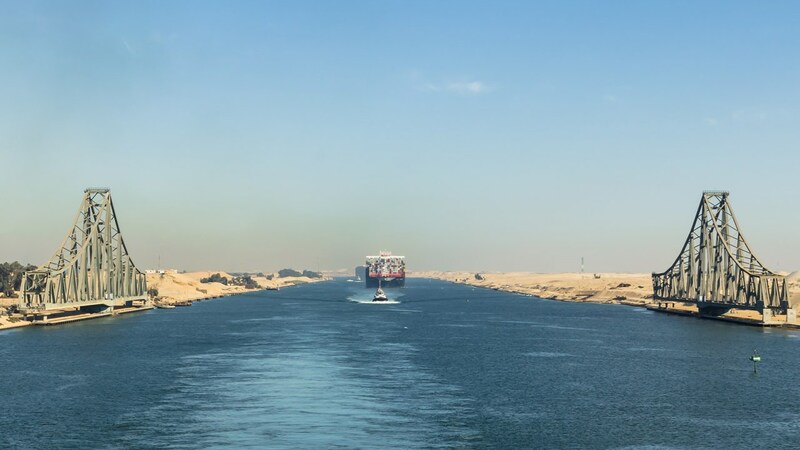 A reliable supply of electricity plays a critical role in operating the Suez Canal, a major artery for global commerce, through which about 17,000 ships pass annually carrying up to 800 million tons of cargo. Demand for electricity is growing fast in the area as a result of rapid urbanization and economic growth. In addition, the country has set ambitious targets for the roll-out and expansion of renewable electricity generation as well as transmission infrastructure over the next few years. Commenting on the occasion of contract signing, Egypt’s Minister of Electricity and Renewable Energy, Dr. Mohamed Shaker, highlighted the need to strengthen the power grid and address the growing demand for electricity. The ABB Ability™ Network Manager SCADA/EMS helps monitor and control the network to ensure high system reliability and optimize efficiency. The mission-critical communication network provides a back bone where real-time data from equipment in the field can be quickly and reliably leveraged in the“control room,” maximizing efficient operations. The order is part of a larger project to upgrade the grid in Egypt and will be handled by a consortium composed of ABB and El Sewedy Electric.